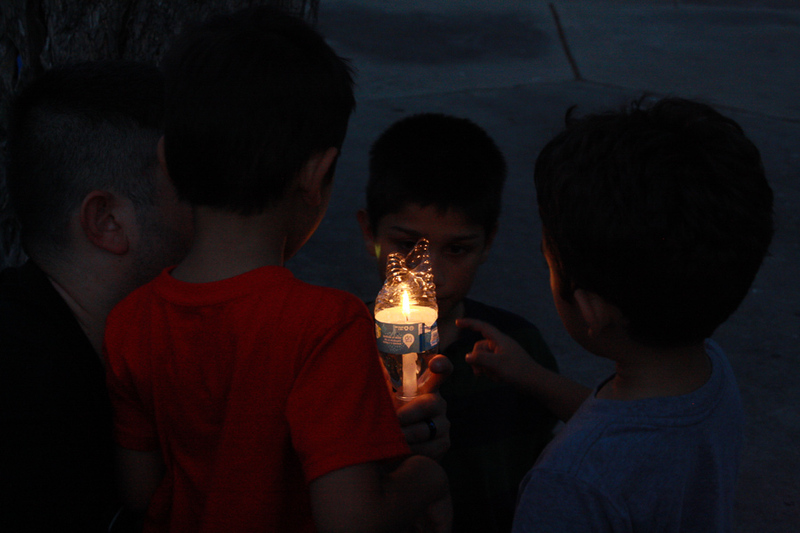 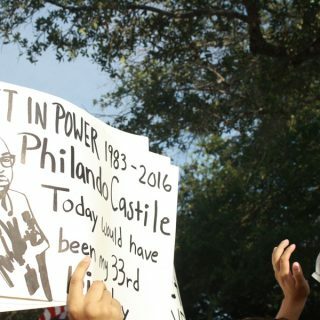 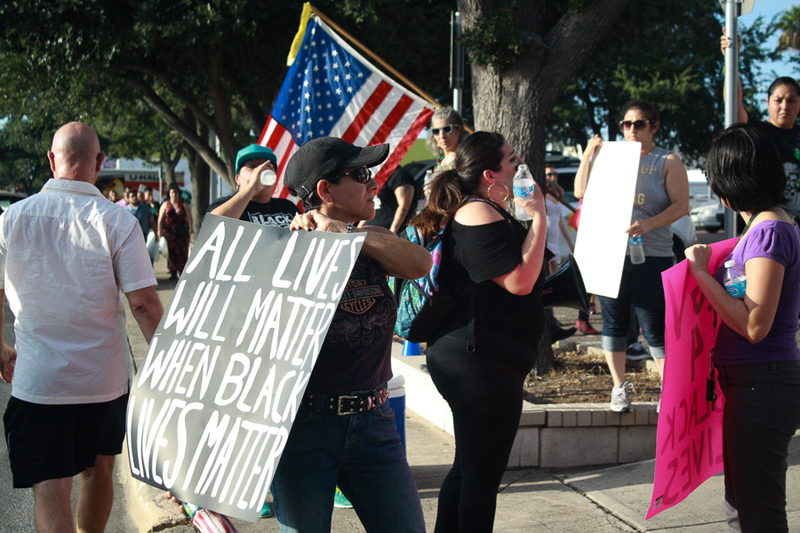 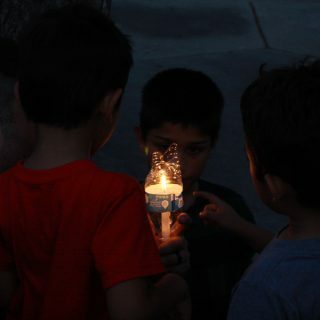 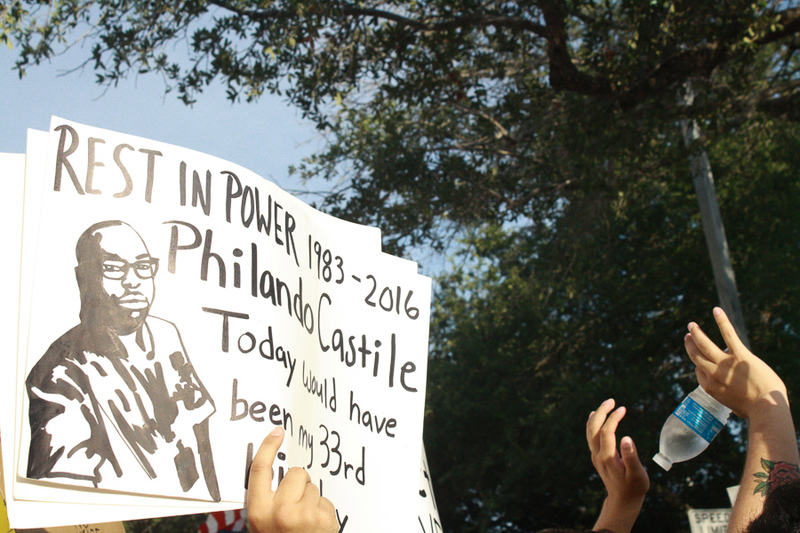 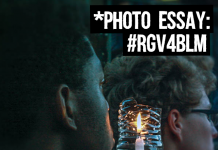 The Rio Grande Valley saw its first march and vigil led by black Valley residents in support of Black Lives Matter after the tragic deaths of Alton Sterling and Philando Castile. 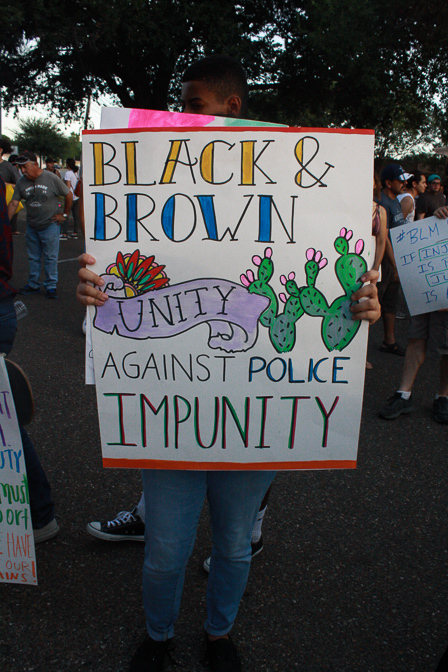 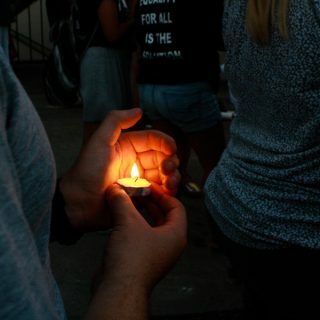 On the evening of Saturday, July 16, approximately 200 Valley residents joined forces in solidarity with the Black Lives Matter movement, marching to protest the killings of Alton Sterling and Philando Castile, and to demand police accountability across the nation. 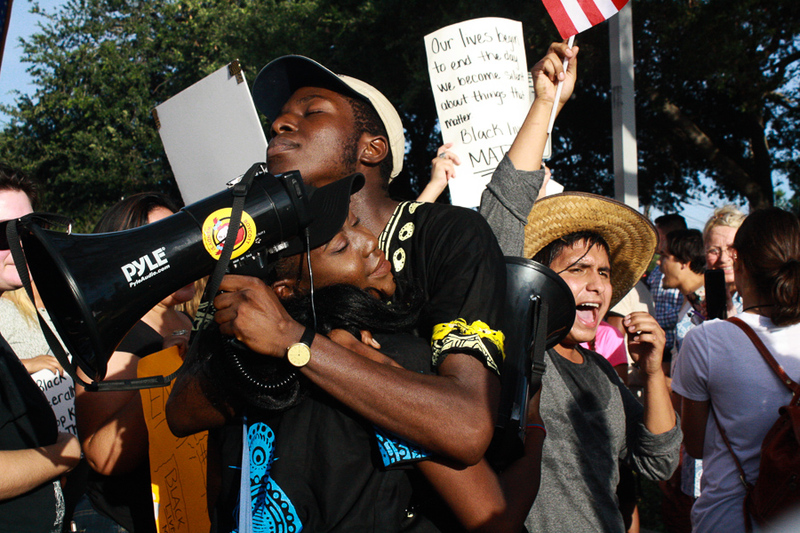 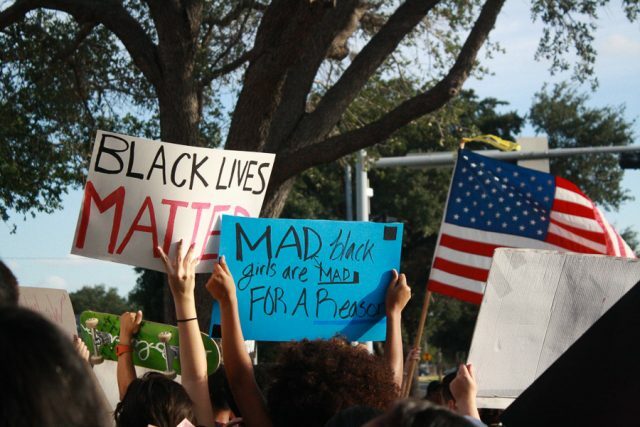 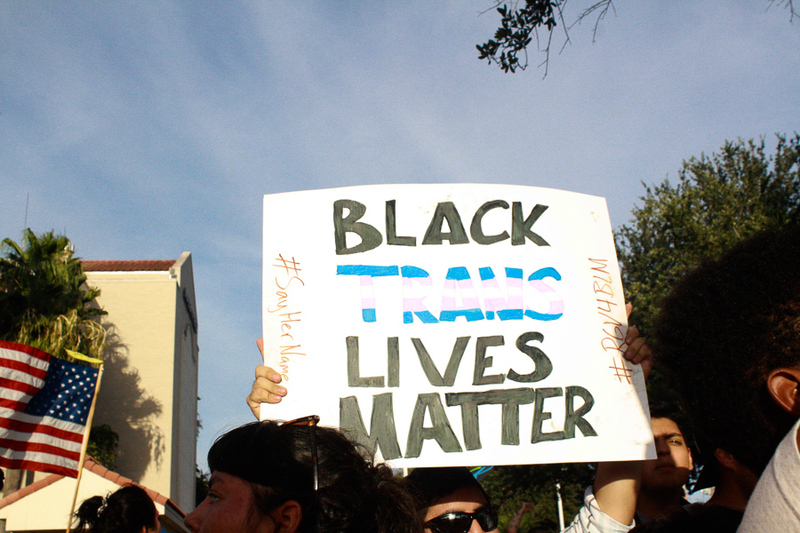 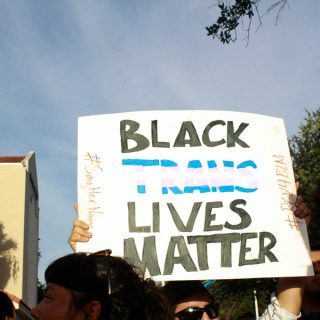 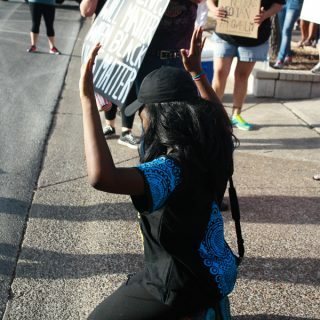 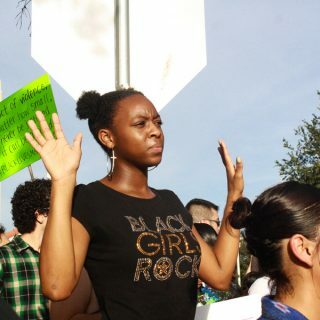 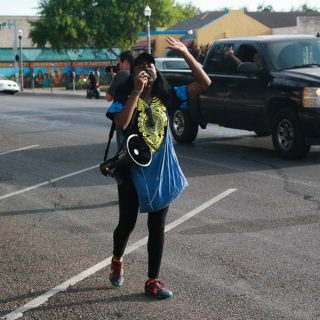 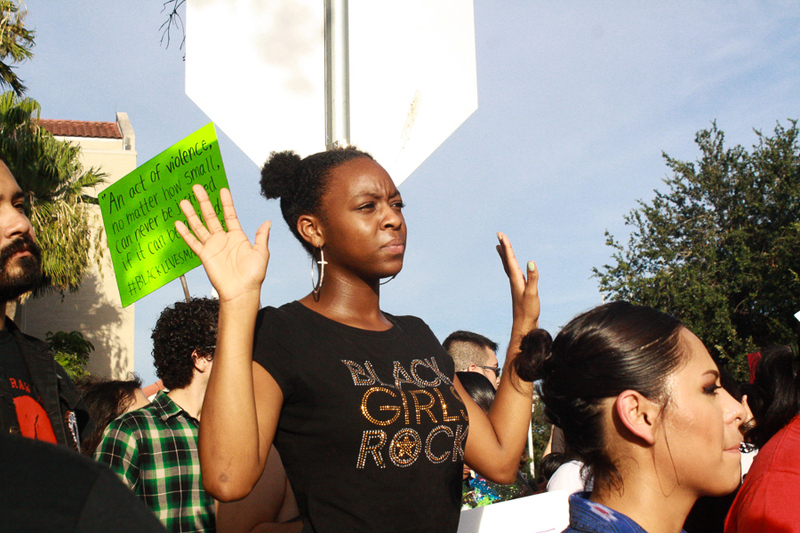 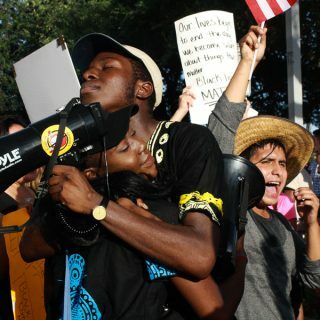 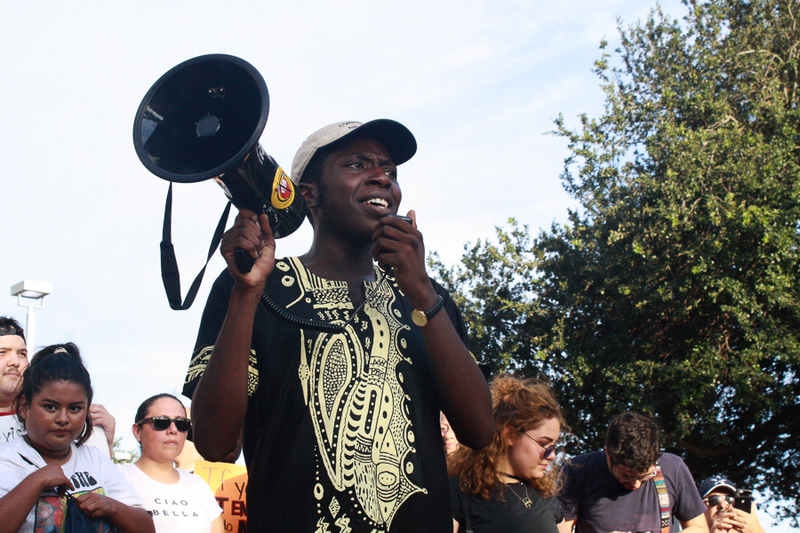 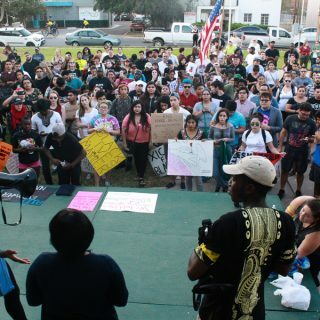 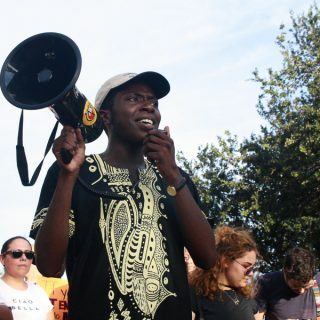 Coordinated by siblings Aimaloghi Eromosele, Ohiozele Eromosele, and Ohireime Eromosele, Rio Grande Valley activists rallied to mobilize folks standing with Black Lives Matter organizers nationwide. 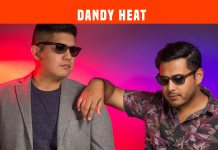 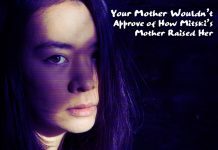 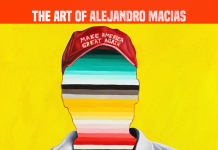 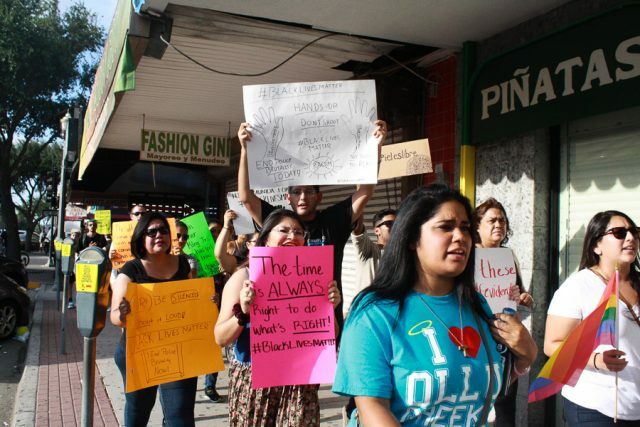 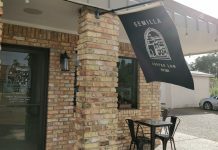 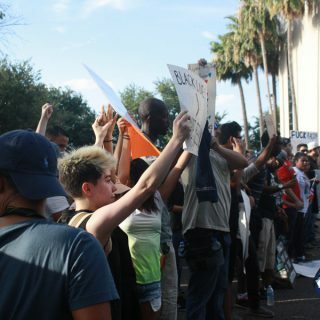 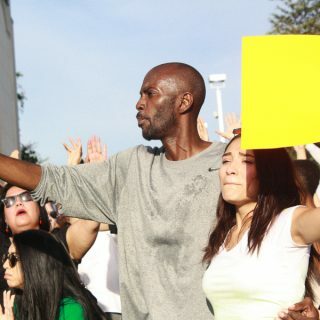 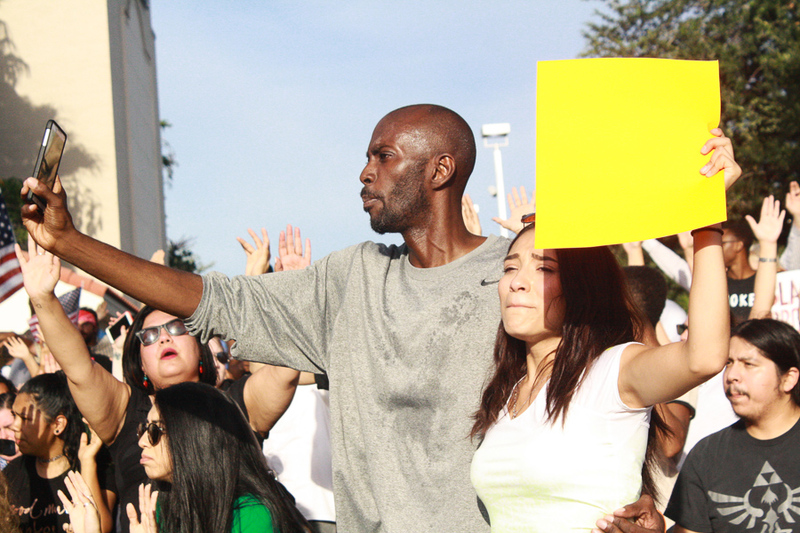 Despite receiving backlash and opposition along the way, they stood steadfast, orchestrating the entire event in McAllen. 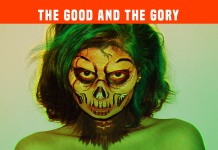 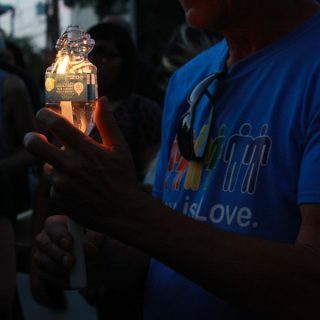 Over 500 people were listed as ‘going’ on the Facebook event page, and support poured in from multiple cities across Texas, and even other states in the US. 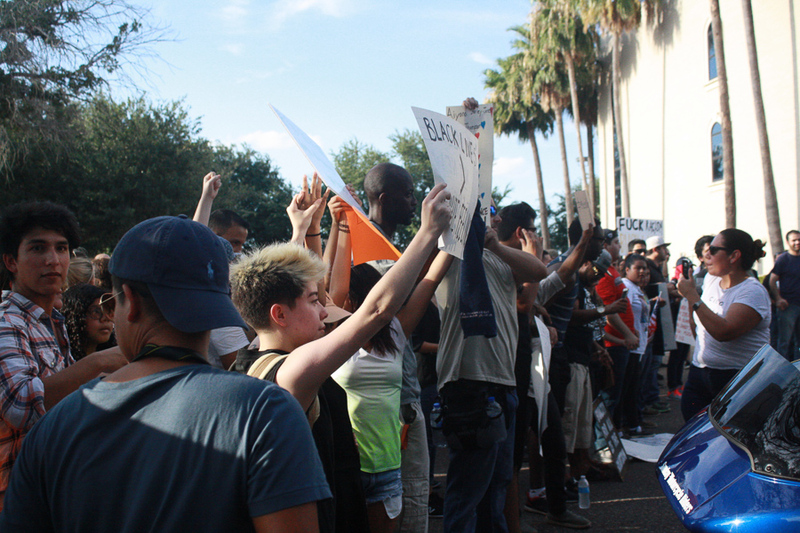 Attendees met in Archer Park, then marched down Main Street toward City Hall. 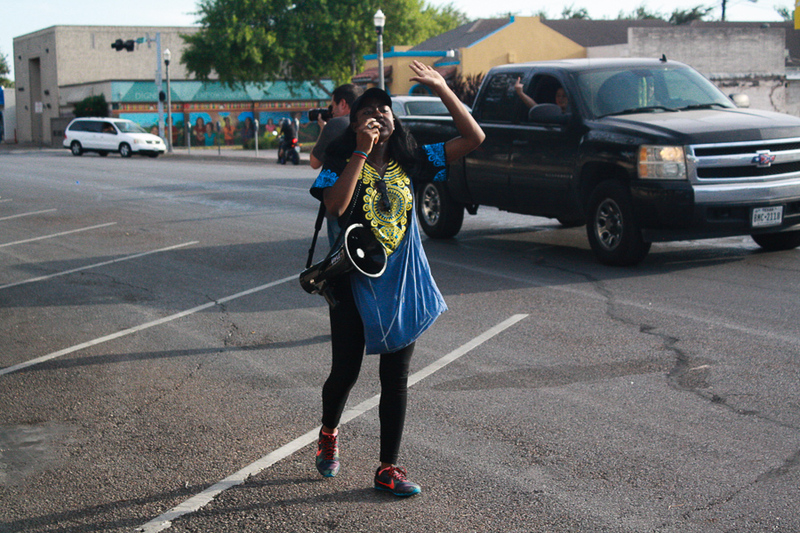 Upon the group’s arrival, the opposition – calling themselves the Valley Blue Defenders -positioned their motorcycles in the parking lot and began revving noisily, but the spirited chanting continued. 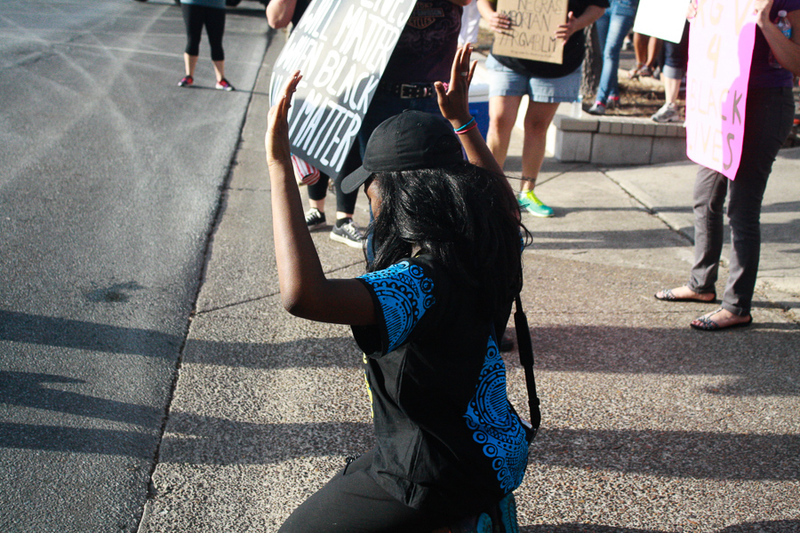 The bikers also attempted to fuel aggression between both parties, but peacekeepers for the BLM march kept protesters on both sides safe and non-confrontational. 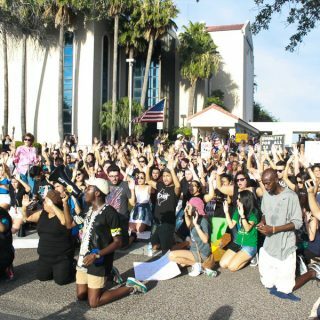 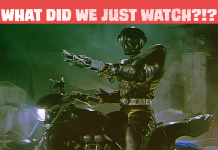 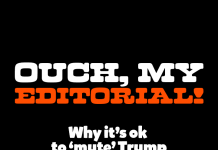 The protesters then turned toward Main Street, got on their knees, and began chanting “Black Lives Matter” over the roar of the bikers’ engines. 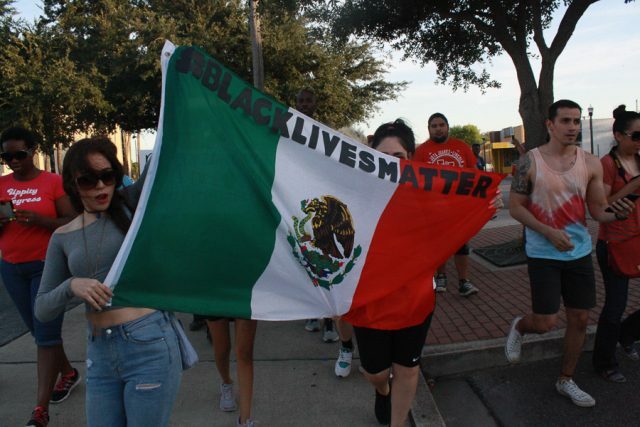 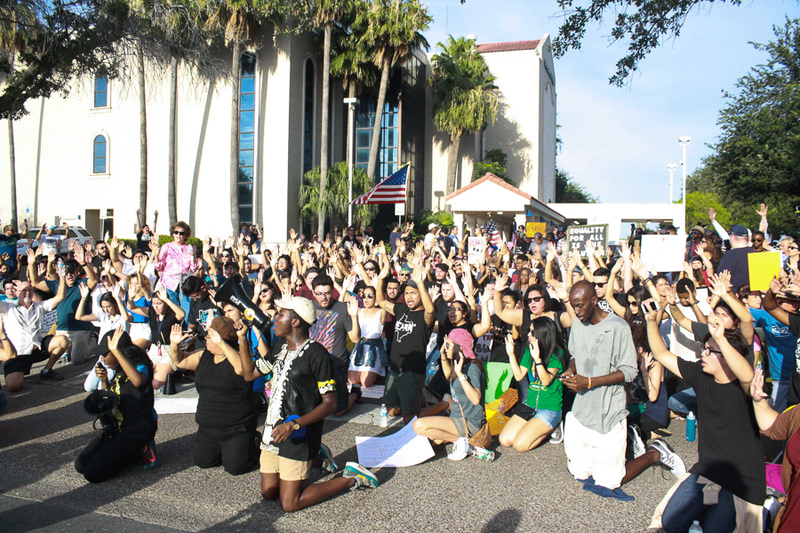 Black Lives Matter protesters march down Main Street toward McAllen City Hall. 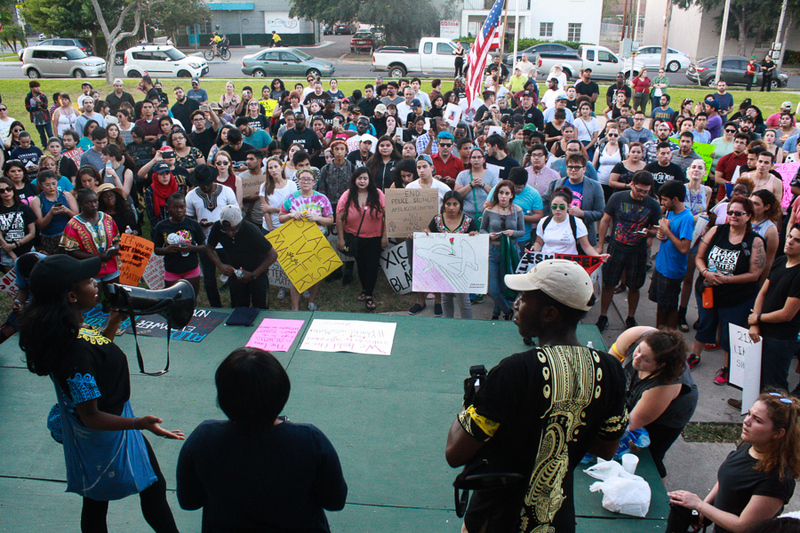 Once the opposition cleared out, the organizers spoke, and other members of the community shared their words, giving powerful speeches. 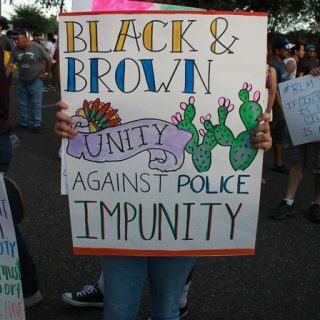 Attendees of the rally brought a wide variety of signs calling on folks of all different backgrounds, ethnicities, and identities to stand with the black community against police brutality. 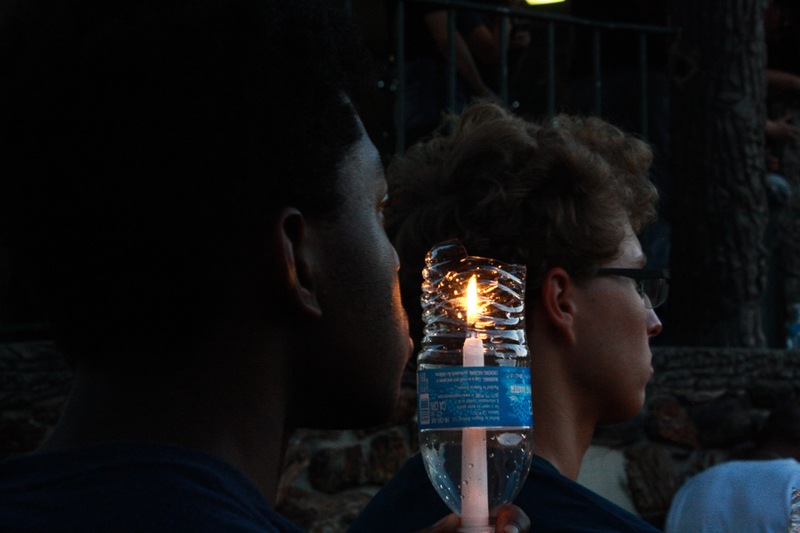 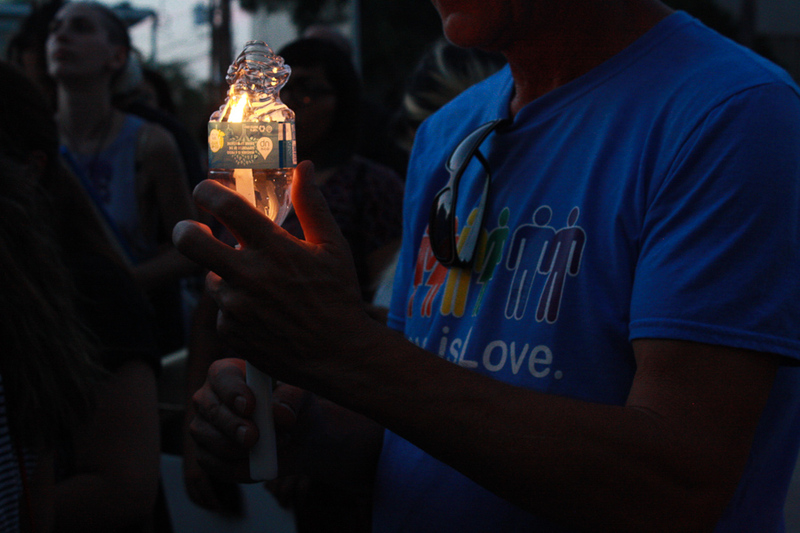 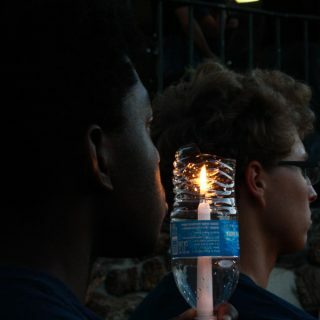 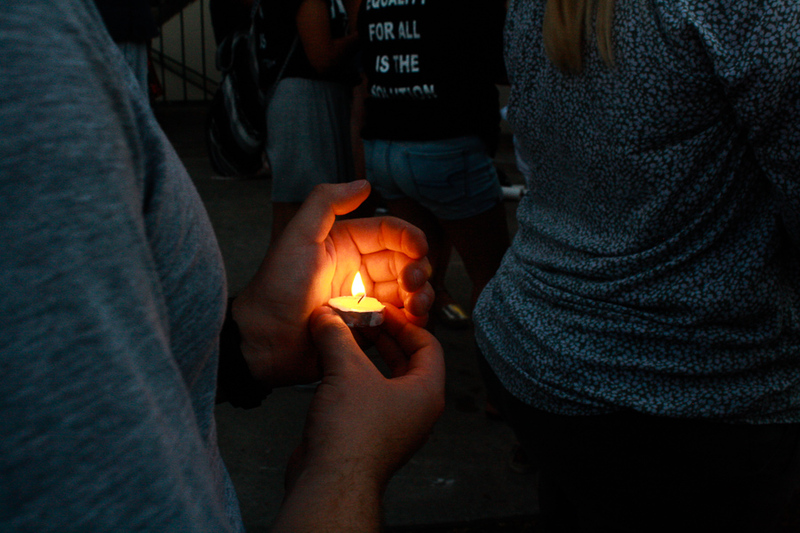 The march culminated with a candlelight vigil back at Archer Park with a five minute moment of silence, as well as more words, speeches, and a beautiful singing performance. 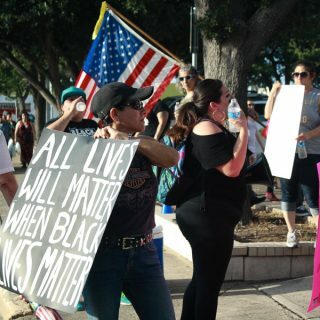 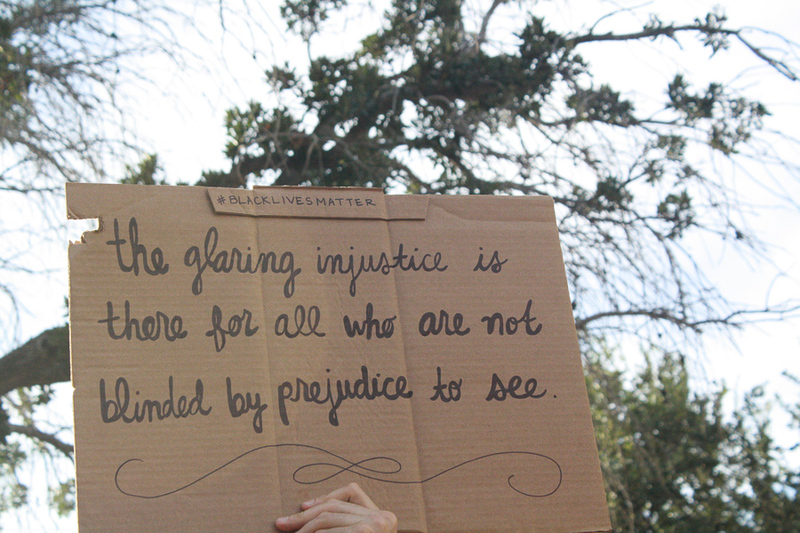 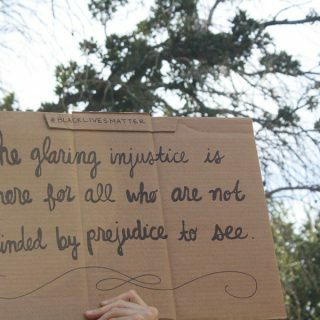 At the rally, the activist community proved that the Black Lives Matter movement, and those in the RGV who stand in solidarity with it, are peaceful and nonviolent, and simply wish for justice for black folks across the United States.